RAWALPINDI: The Department of Excise and Taxation Rawalpindi has decided to computerise all property tax record and conduct land surveys across the city from July 1. According to details, orders in this regard have been received by the Ministry of Excise and Taxation, while staff for computerisation of record has also been separated. 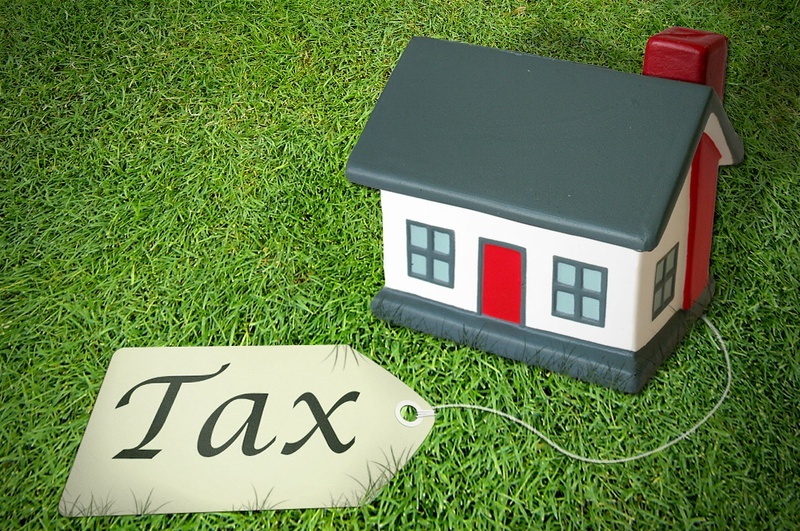 Sources said that computerisation of new property tax record would help resolve the difficulties in tax recovery. Prices up: With the holy month of Ramazan just round the corner, markets in the twin cities have started showing record inflation. The prices of vegetables, meat and fruits have experienced a sharp increase � of up to Rs 20 per kg � while the authority concerned has turned a deaf ear to the cries of the citizens. According to a survey, markets in the twin cities, including Sunday bazaars, are showing a sharp increase in the prices of everyday items. The prices of beef and mutton have also increased �beef is being sold at Rs 450 per kg. The citizens have asked the departments concerned to address the issue so that the poor masses can get some relief during the holy month of Ramazan. Water shortage: An acute shortage of water in Dhoke Jumma has multiplied the miseries of the residents, forcing women and children to bring water from far-flung areas. According to reports, no arrangement has been made by the Cantonment Board to provide water in the area of Dhoke Jumma. Residents of the area complained that they could not afford water tankers every day, and that the administration was not paying any heed to their problems. They alleged that in the summer season, water supply was completely stopped in their area. Residents have demanded the authorities to solve the issue on a priority basis and provide at least two water tankers every day. Unsafe buildings:The Punjab government has issued directives to the municipal authorities of Rawalpindi to prepare a list of dilapidated buildings in the city before the advent of monsoon season. The Rawal Town TMA is reportedly issuing notices to the owners of 181 dilapidated buildings, whereby they have been directed to demolish the damaged parts of the buildings and reconstruct them. The authorities have told the owners of buildings to reconstruct the damaged pillars and roofs. They said that if the owners were unable to reconstruct the dilapidated parts, they should shift from these buildings. Most of the dilapidated buildings are located in the areas of Bohar Bazaar, Landa Bazaar, Chittian Hattian, Nishtarabad, Mohalla Waris Khan, Said Puri Gate, Jhangi Mohalla, Talwaran Bazaar, Shah Chan Chiragh, Rani Bazaar, Raja Bazaar, College Road and Chowk Naya Mohalla. CT scan machines: A decision has been taken in principle to install CT scan machines in two teaching hospitals of Rawalpindi. The machines will mostly probably be installed within two months. The Health Department has become active for installation of these machines following the issuance of directives by the Punjab chief minister. The process for purchasing CT scan machine for Benazir Bhutto Hospital is being completed on the fast track, while the machine for Holy Family Hospital has been purchased for Rs 53.8 million.